When fighting in the Democratic Republic of Congo (DRC) reached Viviane’s village, she and her children were forced to flee from their home and into a camp with many other internally displaced people . The camp was crowded with others who also sought refuge from the ongoing violence. Unfortunately, without employment or reliable access to food, they all were at greater risk of suffering from food shortage and hunger. 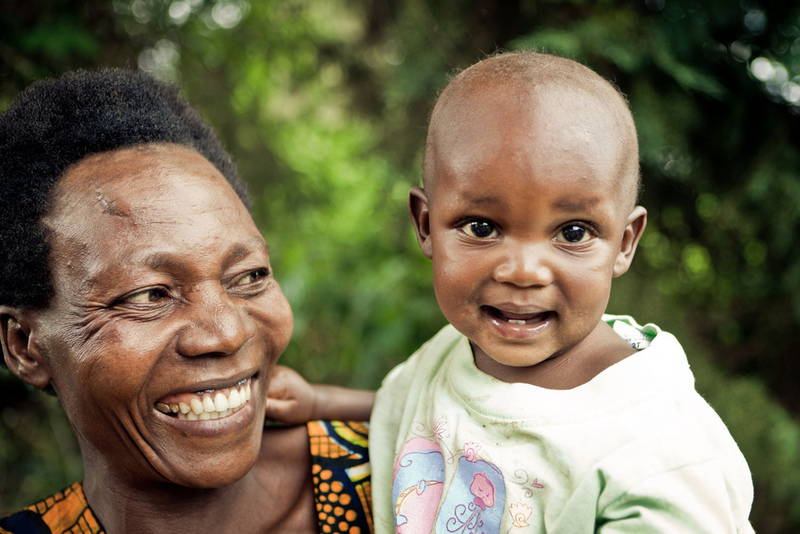 When Viviane was finally able to return to her home, the extreme challenges of everyday living remained. 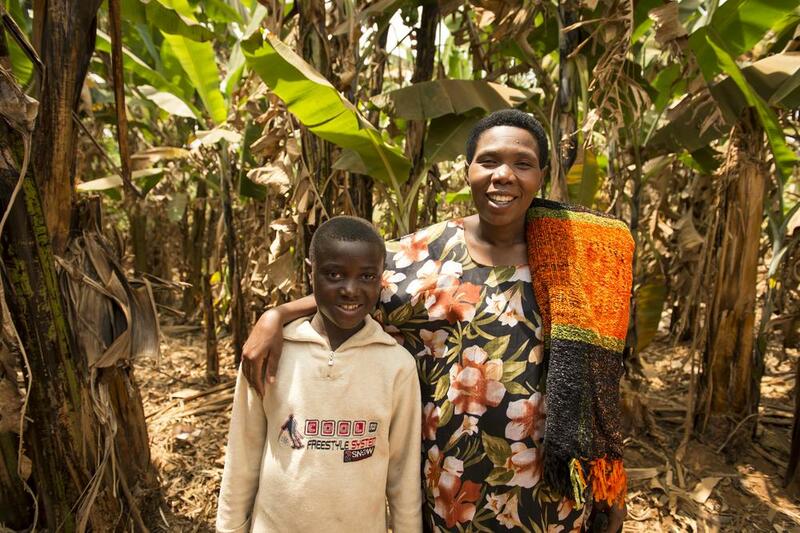 “We came home with no seeds or farming tools and no money to buy these things,” Viviane said. 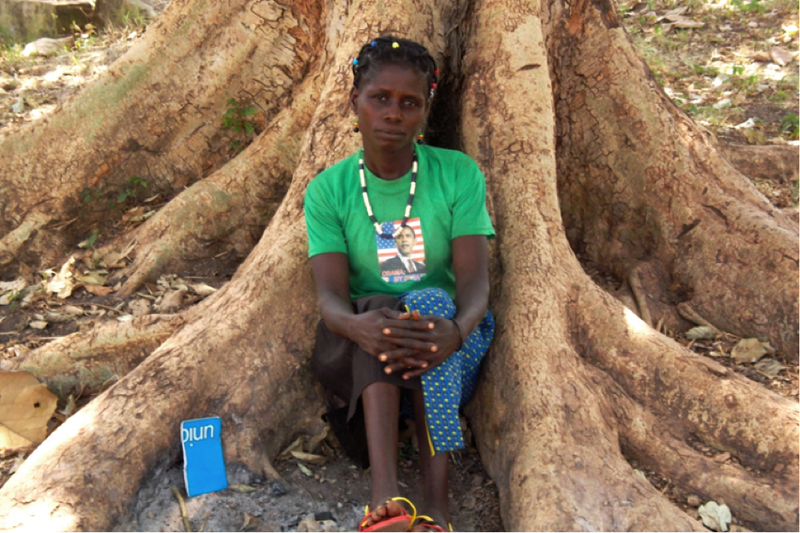 Although she had the desire to provide for her family in a sustainable way, the violence and displacement left Viviane without the means to begin rebuilding her life. “But God sent World Relief to help our [farmers’ group] by providing Irish potato seeds, vegetable seeds and farming tools,” said Viviane. 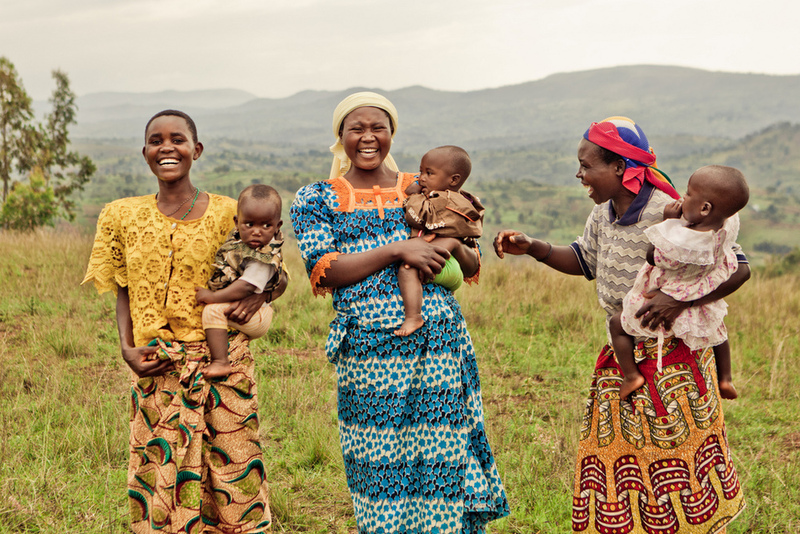 In farmers’ groups in the DRC, World Relief equips farmers with tools to begin family farms and the necessary training to make their harvests successful. Farmers are trained in crop diversification, resource management and other ways to increase the productivity of their land. 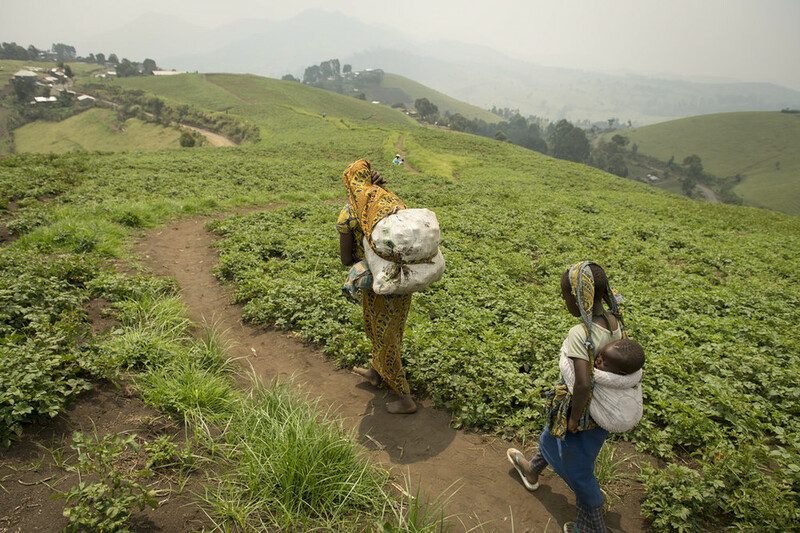 Viviane’s yields have indeed grown as a result of the support she received when she returned home even though devastation from instability and armed conflict are still felt in large areas of eastern DRC. This year alone, she harvested over 1900 pounds of potatoes, more than four times more than last year! 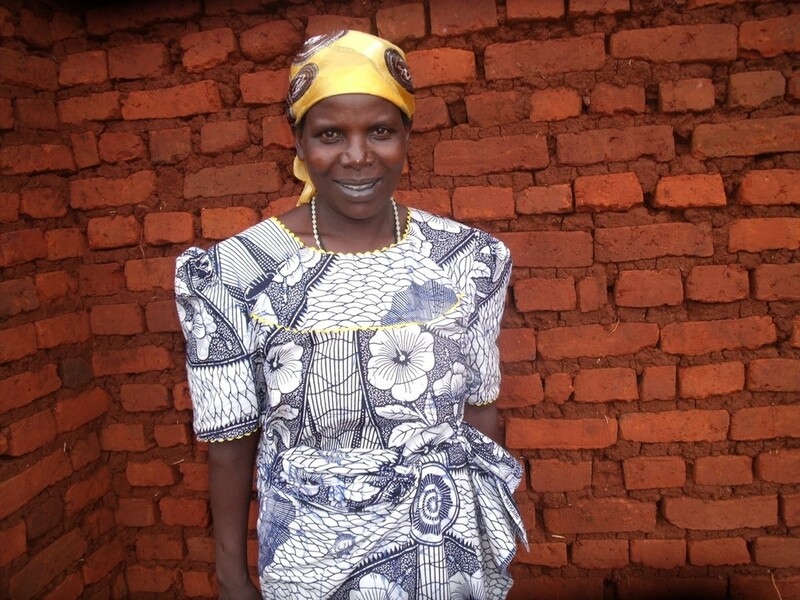 A portion of her earnings will go towards her children’s school fees and to buy other supplies for her family. 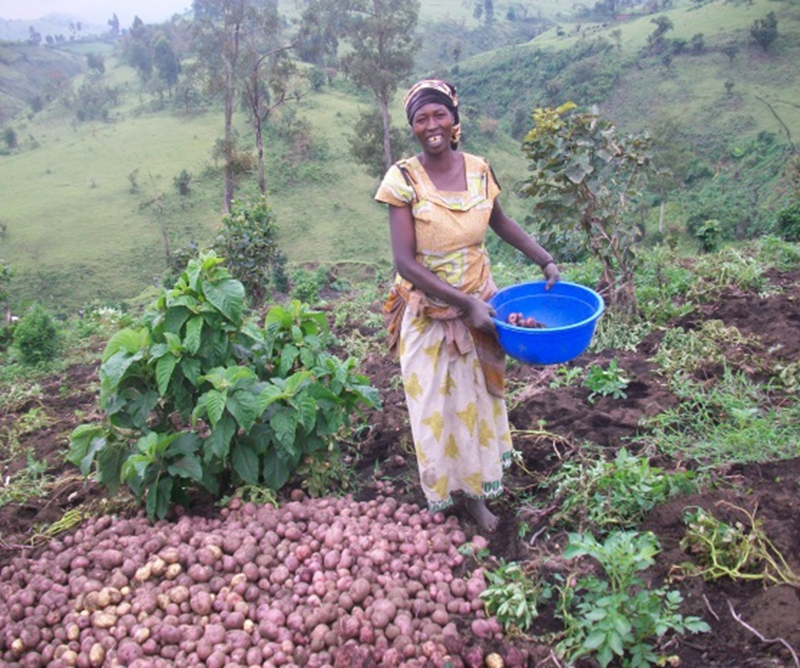 Next year, Viviane plans to rent a larger plot of land so she can grow even more potatoes. Throughout the month of October we’re celebrating World Food Day with farmers like Viviane who are empowered to lead their families out of poverty through agricultural training and development. In DRC, World Relief is empowering local churches and farmers to work together and earn a greater income from their crops. 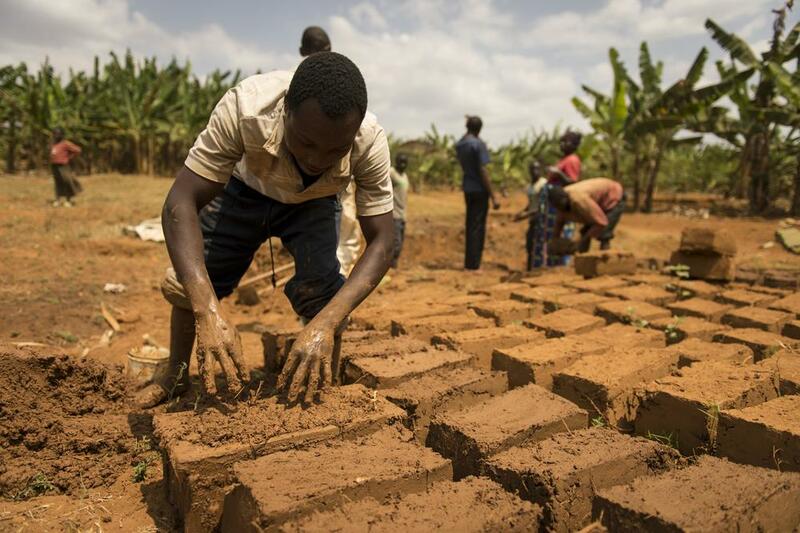 By participating in farmers groups, some of the DRC’s most vulnerable are empowered to sustainably support their families and local economies while laying the building blocks for peace in the midst of the destruction of conflict. This is Pastor Daniel Jayachandran, a local pastor in India. He is pictured with his wife, Amutha and their three children. 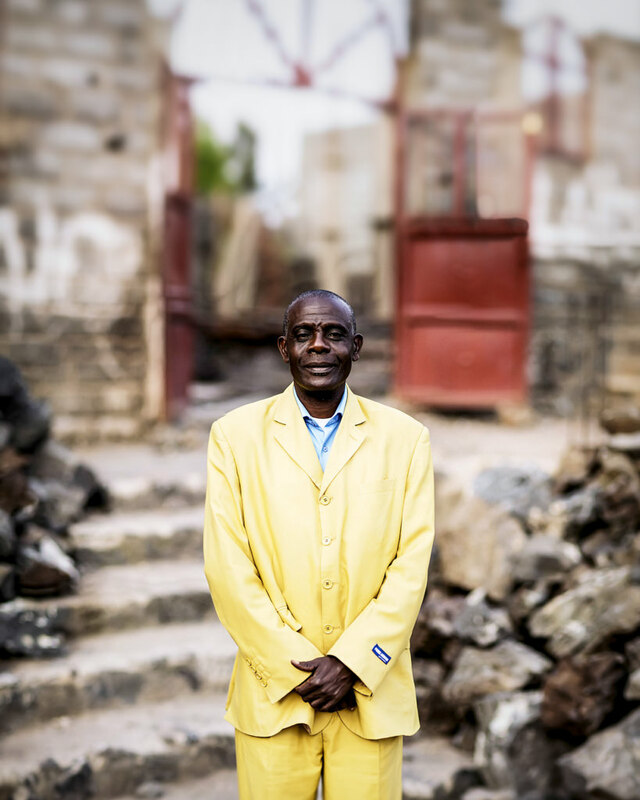 In 2012, he attended World Relief’s Families for Life training and was so moved by the message of healthy marriages that he appointed a new pastor over his church and moved to an unreached area to plant new churches. He disciples other pastors and trains them using the Families for Life curriculum. 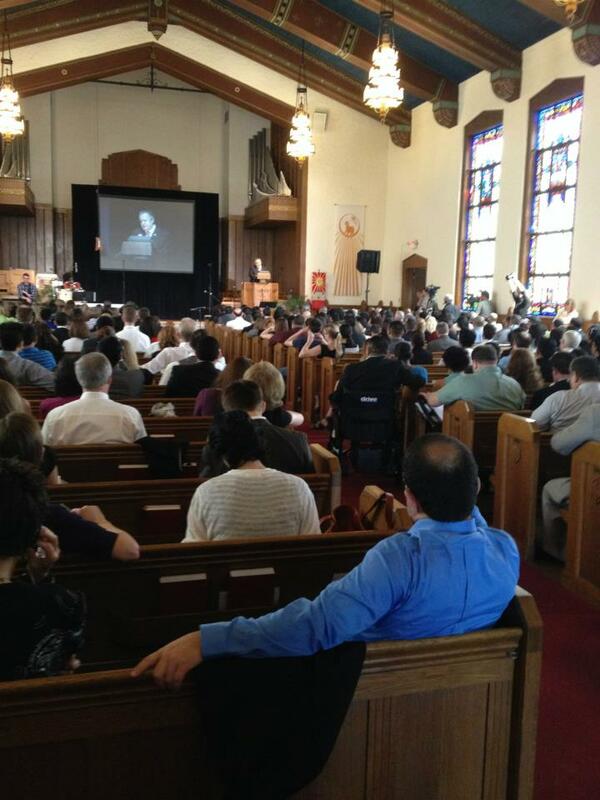 These pastors often go on to reach thousands of congregation members and people living with HIV. We are proud to empower pastors like Daniel who go on to change their communities with the holistic Gospel of Jesus Christ. 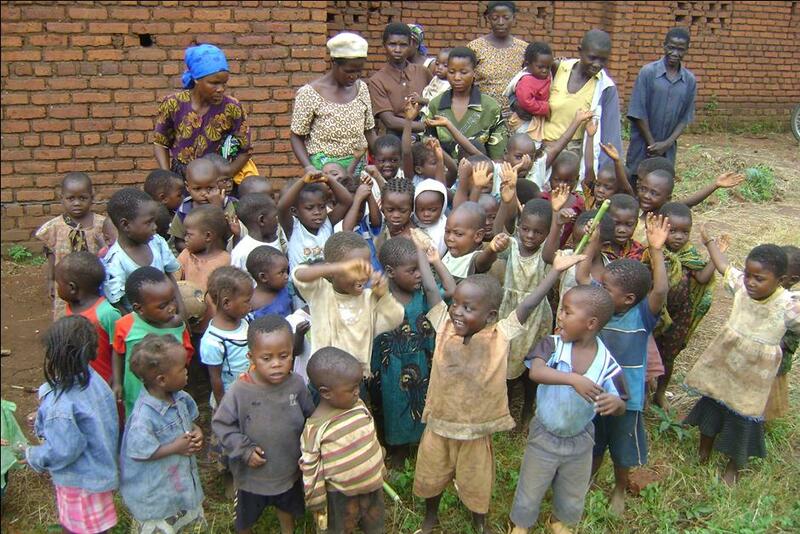 In Burundi, approximately 58 percent of children under the age of 5 suffer from chronic malnutrition. Malnutrition is associated with serious medical issues later in life as well as lower education attainment, lower earnings and more prevalent violence. It is a result of poor nutritional practices, limited access to food, minimal dietary diversity and chronic illness. 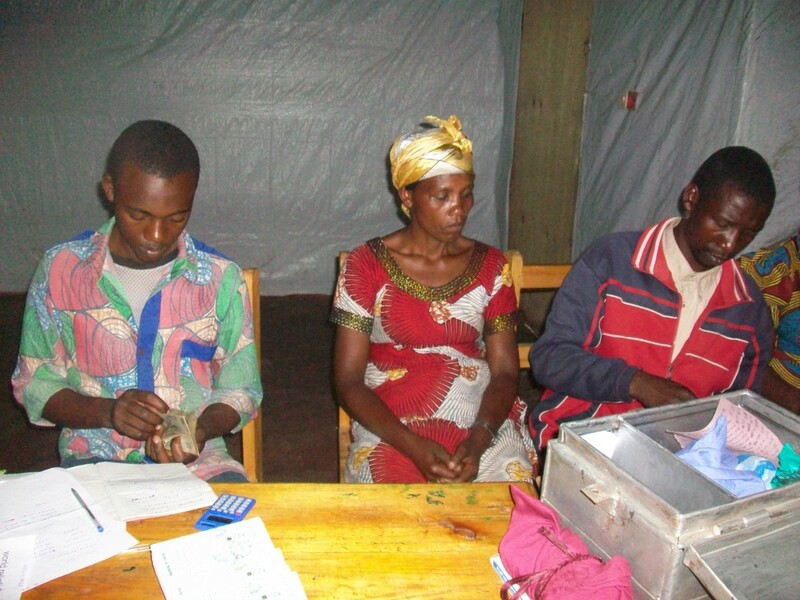 Because 80 percent of Burundians live on less than $1.25 per day and have limited access to the most basic financial services, poverty compounds these vulnerabilities and contributes to a cycle of malnutrition in households. 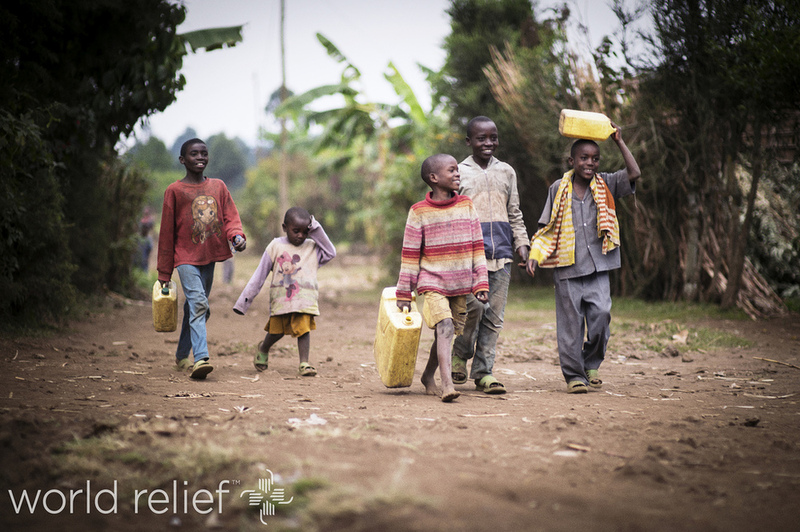 World Relief is empowering the local church to serve the most vulnerable in Burundi and meet the holistic physical, spiritual and relational needs that exist. 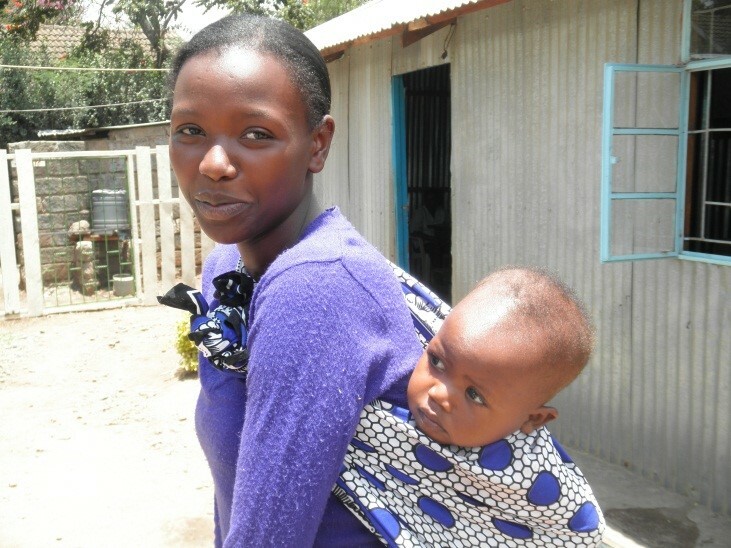 World Relief provides long-term training and supervision of staff and government officials, who in turn train Health Workers and mothers to promote better health practices in the community through behavioral transformation. Concurrently, World Relief works with the Ministry of Agriculture to train Community Health Workers on the operation and development of small gardens for women to grow food and improve household nutrition and dietary diversity. World Relief also works in partnership with church network Dutabarane to provide crucial financial instruments to the poor through Village Savings and Loans Associations. When a volunteer from World Relief’s Child Survival Program visited Félicité and examined her son, she explained that Alfred was suffering from malnutrition and that it could be cured. “I didn’t believe her, of course,” said Félicité. “Nevertheless, since nothing had worked so far, I started to follow her advice on health and nutrition, even if I wasn’t really convinced”. A month later, Alfred began gaining weight and his health began improving. Encouraged, Félicité began participating in World Relief’s cooking workshops, where she learned about the components and preparation of well-balanced meals. “The lessons were really helpful to my children, especially to Alfred who was totally cured and went back to his normal weight,” said Félicité. 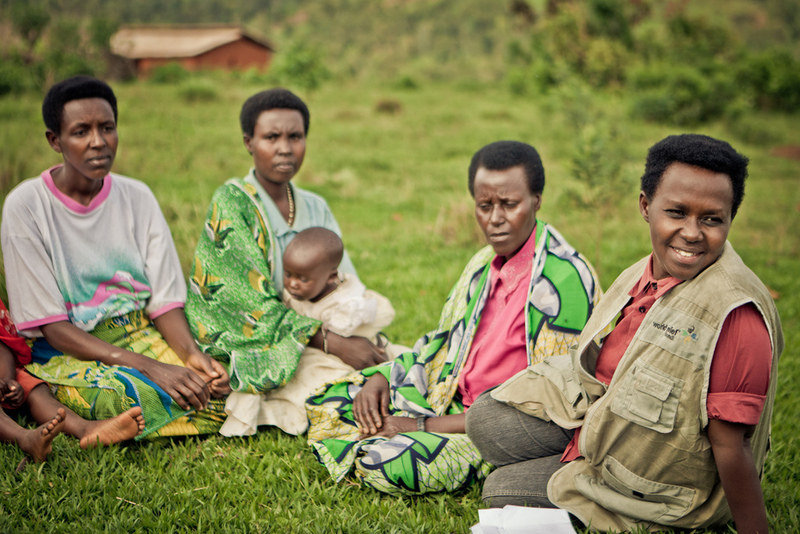 At the root of the program is the long-term goal of Integral transformation of not only behavior, but beliefs, values and attitudes that bring Burundians to a place where they can experience the kind of life Jesus came to bring – life to the full (John 10:10). In the United States, where about 91 percent of children are covered under some form of health insurance (U.S. Census Bureau, 2011) and have access to health and social services, it can be difficult to acknowledge the stark, contrasting conditions for children in countries like Malawi. There, poverty, food insecurity, HIV/AIDS prevalence and weak social service capacity have led to child abuse, neglect and exploitation. The needs of Malawian children are physical, spiritual, emotional and social. However, care is limited: only six percent of orphans and vulnerable children in Malawi receive medical support, four percent receive psychosocial support, nine percent receive material support and six percent receive educational support (UNICEF, 2011). Community-based child care centers serve as vital spaces for children to play, receive nutrition and hygiene education and access clean water. 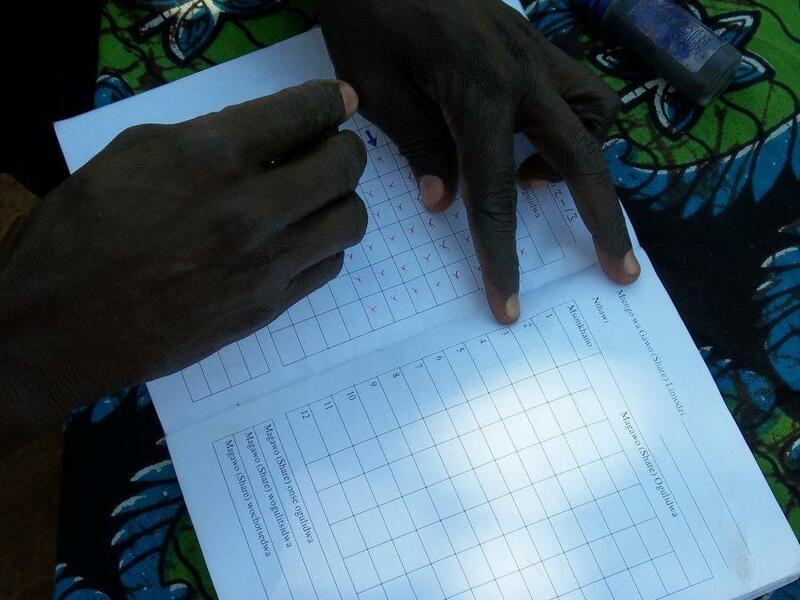 They are viable solutions for Malawian communities, yet only 30 percent of Malawian children have access to them. Local churches, in collaboration with key stakeholders, have the capacity to increase the provision of child protection and development initiatives in their communities through the establishment of more centers. World Relief in Malawi is responding to God’s heart for justice, particularly for children. 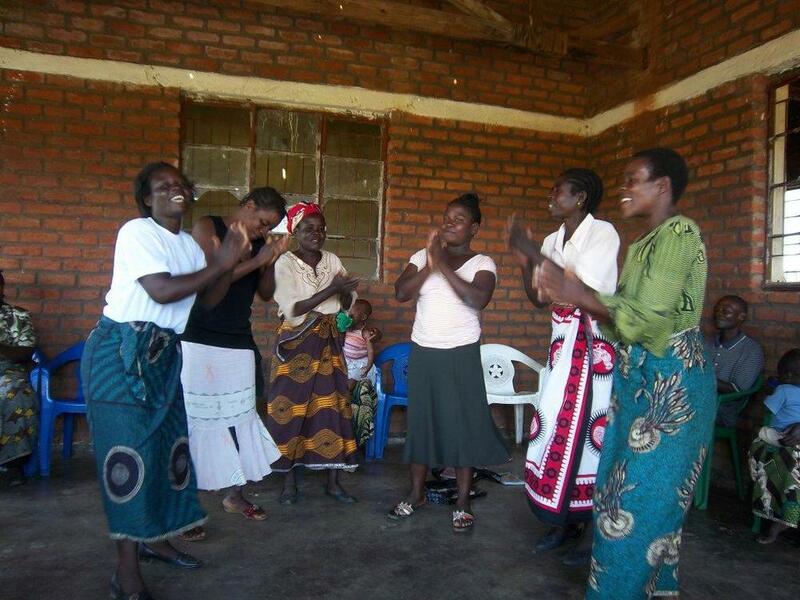 World Relief in Malawi is empowering local churches to create sustainable programs that promote self-efficacy, self-worth and hope for the future of 500 children between 3 and 18 years of age, most of whom are from HIV-affected, rural communities. Through the formation of 10 church-run, community-based childcare centers and the renovation of four existing centers, children will have better access to cutting edge, holistic services. At centers, volunteer caregivers provide children with nutritious food, facilitate games, assist with homework and provide life and psychosocial skill services. As an integral aspect of meeting the holistic needs of these children, caregivers also help children memorize Scripture and gain a better understanding of Jesus Christ. Now, through its partnership with World Relief, Chinkhali Presbyterian has access to the resources, training and empowerment necessary for meeting vulnerable children’s physical, spiritual, social and emotional needs. In word and deed, the church is able to share the transforming power of Jesus Christ with Malawi’s orphans and vulnerable children. Paul Erickson continues his account of his journey through Gaza Province, Mozambique. To see more pictures, click here.It will take months and months for everyone to establish their normal lives again, if at all. But this will be unlikely if they don’t receive food and potable water and electricity soon. Those who stayed behind or returned to Chokwe after the waters began to recede, are far from the relocation centers where at least some basic provisions are being distributed. As we leave Chokwe late in the afternoon, I notice with great sadness that the horrific sight that greeted me this morning while driving into town is still there – a precious life lost, the body still uncollected. I can’t make sense of it. All I’m clear about is that the residents of Chokwe and those thousands who fled the floodwaters and who have little or nothing to return to need our help. In times like these, which seem ever more frequent, Christ calls us still to reach out with compassion to a world in need. 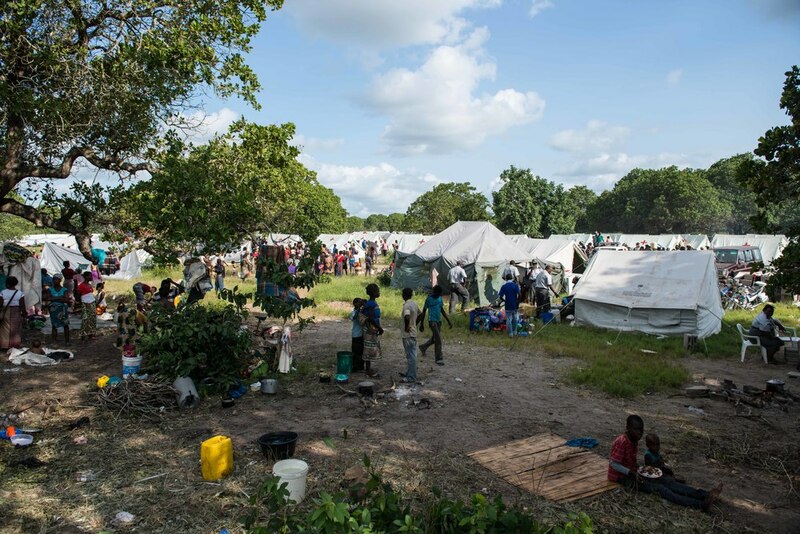 The latest figures reported by AFP are that at least 36 Mozambicans have been killed and nearly 70,000 have been displaced. Later in the afternoon, as we make the return drive to Macia, we stop to drop off Maposse at his makeshift, under-a-tree shelter. Maposse is a local World Relief staff person and now also a displaced former resident of Chokwe who, together with his family, is himself sheltering in the temporary resettlement camp in Chihaquelane. The vast increase in the number of relocated victims here now compared to when we passed by only several hours earlier is astonishing. Initially set up to “house” perhaps 20-30,000 people, the makeshift camps have been burgeoning with people fleeing with their families and belongings. In the hours between morning and afternoon, the numbers increased visibly, and as the waters recede further, relief agencies are predicting that more people will arrive from across the Limpopo River. As the camps are just being set up today, systems for food and water distribution are still being prepared. Key problems are latrines as well as shelter, as more and more people arrive to the site. Without adequate sanitation, disease will spread quickly; and if cholera strikes, a new disaster may begin. Both in the camps and in the town, food is a serious issue. Food stores in Chokwe and other affected towns were destroyed, and people – mainly women and children – are waiting desperately for distributions to reach them. Aid is arriving. While we were there, helicopters and trucks were passing through the area, leaving supplies, and seeking out still stranded people. Those in the camp, however, must simply wait. They will not be able to return to what is left of their homes for weeks or even months. They will eventually receive temporary shelter – tents or supplies to build a makeshift roof – and they will receive stipends of food or water. Children will learn to play between the tents and under the trees, and some lucky ones may even get to go to school, but life will never be the same for any of them. Click here for World Relief’s response to the flood.